If you experience tinnitus, you may be thinking about approaching an audiologist and asking about treatment options. Tinnitus is often a mild, temporary problem, but this is not always the case. For some people, tinnitus is a daily occurrence, which can make life a lot less enjoyable than it should be. 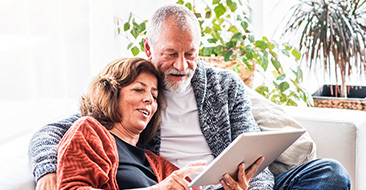 The good news is that audiologists understand how to treat tinnitus and they offer treatment options that could make an incredible difference to your quality of life. 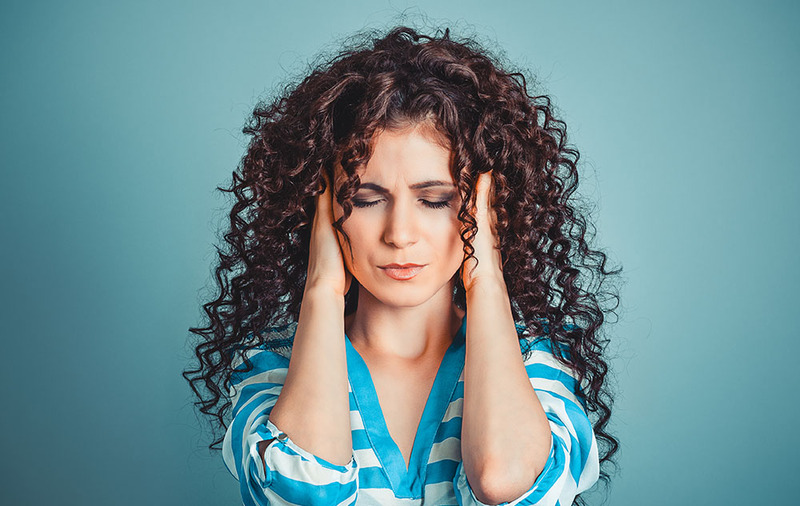 Tinnitus occurs when you can hear noises that aren’t generated or produced by external sources, such as traffic or a music player, for example. 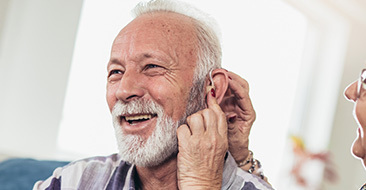 When you have tinnitus, you may be able to hear sounds that others can’t, or you might have a constant ringing or buzzing noise in your ears even in a quiet environment. Tinnitus is often temporary, but in some cases, it can be a chronic issue. If you have recurrent episodes or your symptoms have worsened, it’s time to see an audiologist. When you have an appointment with your audiologist, they will ask questions and carry out assessments to find out more about your symptoms and test your hearing. They will then use the information they gather to try and determine a cause and work out the best solution for you. The main treatment options for tinnitus include using sound machines, hearing aids and tinnitus retraining therapy. Sound machines are designed to reduce the impact of tinnitus symptoms. In many cases, symptoms are worse in quieter environments because the internal noise is exaggerated. Sound machines generate sounds that distract your attention from the buzzing and humming noises you can hear and help you to feel more relaxed. Many people who have tinnitus find that they fear going to bed because their symptoms are exacerbated by the silence. With a sound machine, it may be easier to switch off and get to sleep. In some cases, tinnitus is linked to hearing loss. This is often the result of the damage to the inner ear. If you have hearing loss, wearing hearing aids can make an amazing difference to your hearing. Hearing aids are small, discreet devices, which are designed to pick up and amplify external sounds. Often, symptoms of tinnitus get worse when there is a void of noise. If your hearing isn’t brilliant, you might find that the noises you hear as a result of tinnitus get louder. Wearing hearing aids improves your ability to hear, as well as filling the void, which alleviates tinnitus symptoms. 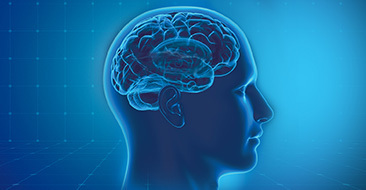 Brain retraining therapy is a technique that aims to enable the brain to become accustomed to tinnitus and to tune out and become less focused on the buzzing or ringing noises. It involves using a range of different sounds to deflect your attention and train the brain to concentrate on other noises. If tinnitus is getting you down, your audiologist can help. There are various treatments that can be used to tackle underlying causes and provide relief for symptoms.